Locally adjusted rate is offered to residents of Indonesia. Join us to be part of a compassionate community learning together how to speak from the heart; practice deep, nonjudgmental listening; and build self empowerment from the inside out. 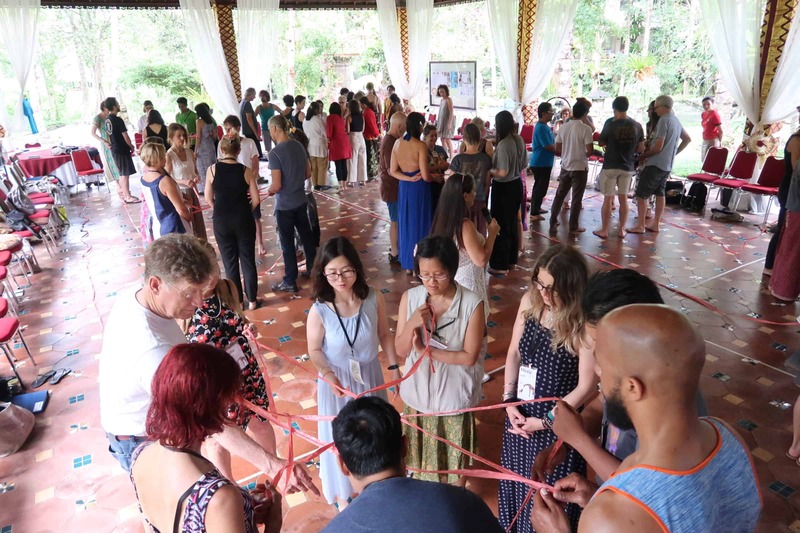 This event is a 9-day residential training designed as an "immersion experience" in Nonviolent Communication (NVC) led by a team of experienced CNVC certified trainers. find their profiles by clicking on "trainers" in the slide bar on the left. What’s so special about Bali? Bali is an exquisite tropical island full of surprises and delights for mind, body and spirit, but what makes Bali truly unique is the people. The Balinese culture is a mix of animism, Buddhism and Hinduism. The result is a people who are in love with their gods, family and community, and express their love through beautiful art, music and dance. This expression of beauty and spirituality is seen in daily prayers of gratitude, and offerings of flowers and incense to the gods; carvings made on every structure; flowers placed on beds, pathways, and in the bathroom; smiles given when welcoming, saying goodbye, or presenting food; care in making your stay as pleasant as can be; and gentle and quiet speaking voices. You might want to consider lengthening your stay beyond the 9 days of the IIT, if possible, to absorb some of what Bali has to offer. 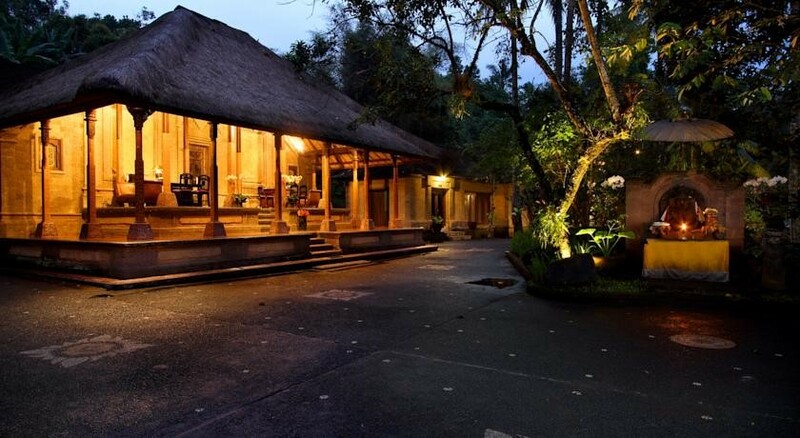 Ubud, the venue for the IIT, is famous for healing, yoga, massage, food, art, music and dancing. 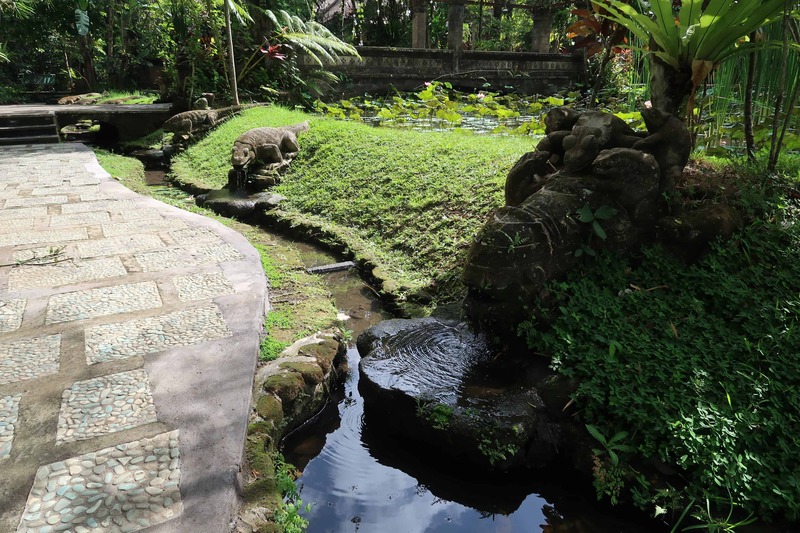 The name Ubud is derived from the word Ubad, that means medicine in Balinese. It was named in the 8th century by a Javanese priest, Rsi Markendya, who meditated at the auspicious confluence of the two rivers in Campuhan. He also found many medicinal herbs growing on the river banks there. Balinese dances, with gamelan music accompanying them, are happening every night of the week in temples around Ubud. Yoga studios are liberally scattered around the town, along with an abundant variety of restaurants and massage spas. Yoga classes are US$12-15/hour. Massages cost US$10-25/hour. 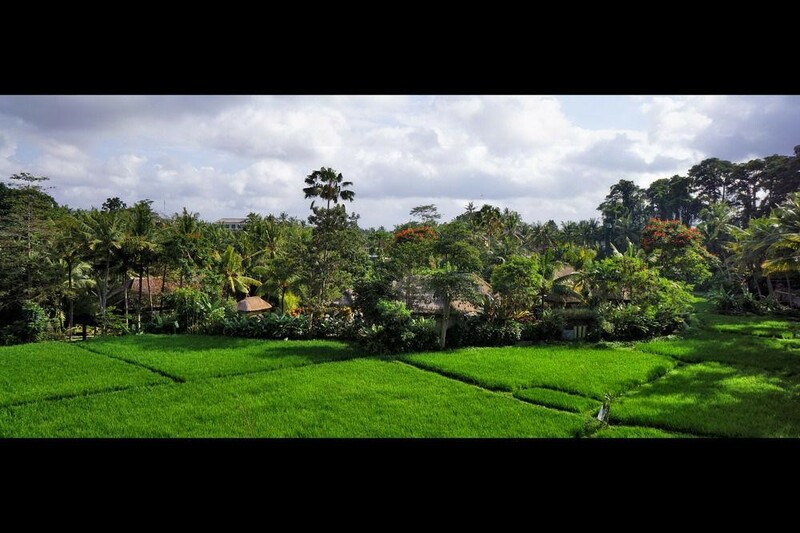 Cooking classes: Learn to prepare 9 dishes of Balinese food in a beautiful day spent in a country kitchen. Bicycle rides are available in which you are transported to the top of a mountain, given a wonderful meal, and then given a bike to cycle downhill all the way back to Ubud, stopping on the way to learn about paddy field irrigation, straw mat weaving, and coffee growing. Gentle river rafting is also available in the nearby Sayan valley. Beautiful walks can be taken in the paddy fields, and organic, raw and vegan food is available in many restaurants. Of special interest to some may be a visit to a traditional healer, or Balian. For more info please ask Dorset. 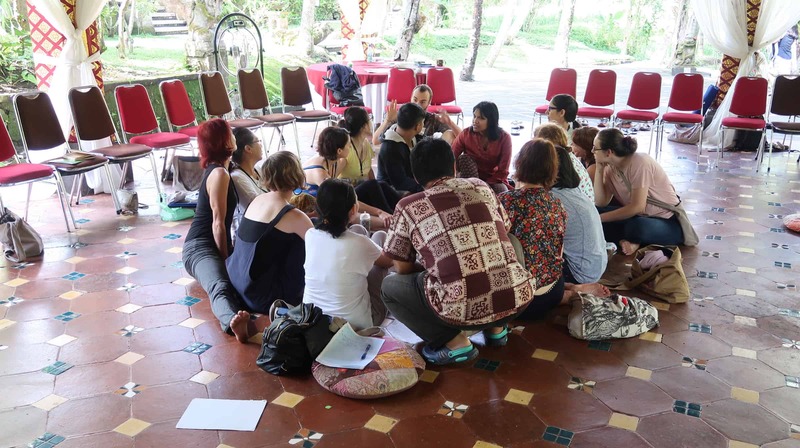 He has worked formerly as a guide in Bali, and is a fountain of local knowledge.You can also ask Miranda, the organizer, for excellent masseurs and energy healers from around the island. Beyond the environs of Ubud there are sacred temples, volcanoes, and beaches for both snorkeling and surfing. By air: Denpasar is the nearest airport, and is about a 1 hour drive away from Ubud. A four person taxi costs US$36 ($9/person) one way, and cheaper shuttle buses will also be available at peak times. By car or public transportation: When your participation in the IIT is confirmed we will provide you with further information about travel options to the venue. Total IIT Fees consists of a tuition fee and accommodation fee (payable in US Dollars to CNVC) - as outlined in the table below. All prices in US dollars calculated at USD $1 : IDR 15,000. If you organize your own accommodation, you will be required to pay for the 9-day meal plan upon registration along with your tuition fee. Click on Register below to fill out the online IIT Application Form sent at least a $100 payment is in US Dollars to CNVC.